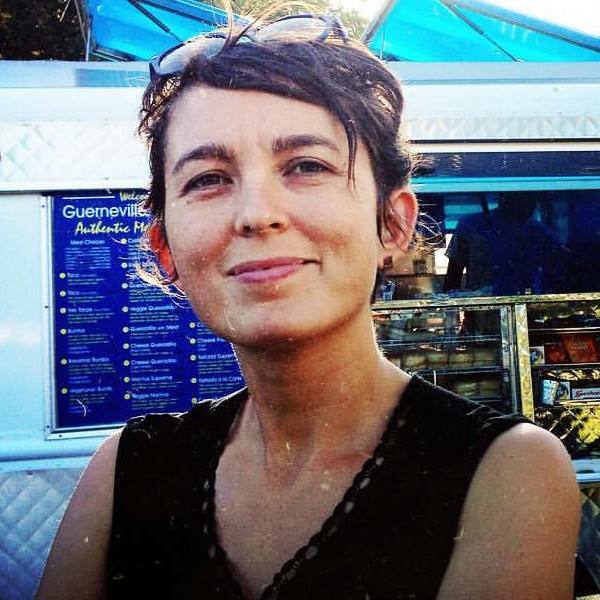 Thea is a facilitator, farmer, educator, and artist, with roots in California and the Midwest. She is Co-Director of the Biodynamic Association and also holds several other roles including Conference Weaver, Biodynamic Education, People, and Teal Implementer. She lives in the Mayacamas Mountains in Sonoma County, California, and frequently visits other parts of the world. Her diverse experience includes farming biodynamic and organic vegetables, fruit and flowers; teaching gardening, nutrition, and beekeeping; designing, building and managing urban community and educational gardens; and organizing strategic communications training programs for nonprofit leaders. Since 2011, she has played a key role in developing the Biodynamic Association’s educational offerings, planning and implementing the biennial North American Biodynamic Conference, and exploring new ways to manage and evolve the organization. Thea earned a B.S. in Earth Systems from Stanford University, a permaculture design certificate from Occidental Arts and Ecology Center, and is trained in the Art of Hosting and consensus facilitation. Besides growing food, making compost, and helping others to do both, she loves to hike, play her cello, throw pottery, cook, read, and spend time with her family and many beloved friends.